This Friday, September 11th, ESPN will premiere a new 30 for 30 film after the national moment of silence. 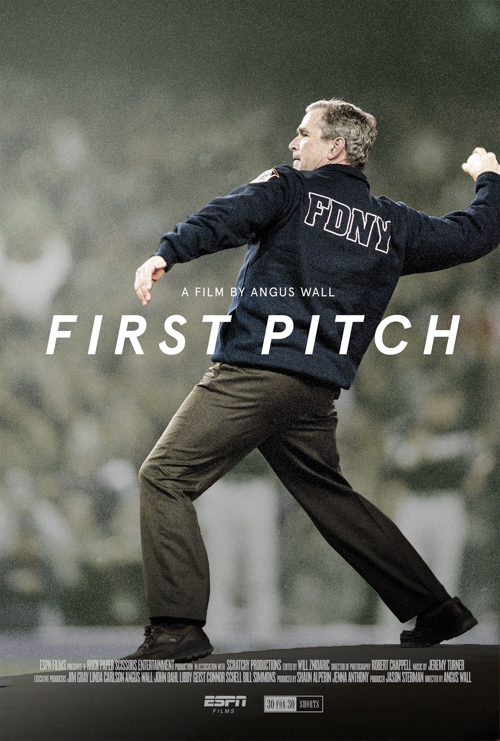 First Pitch tells the story of President George W Bush’s ceremonial pitch at the World Series in New York, on October 30th, 2001. 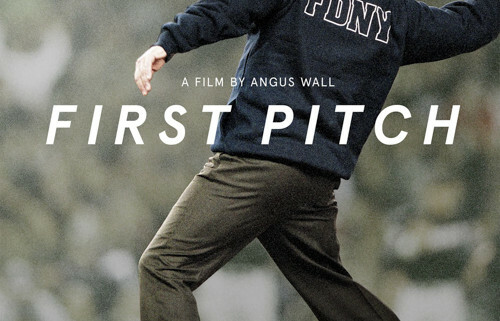 The film was directed by Academy Award winner Angus Wall and I was fortunate enough to compose the original score. It’s a project we’re all quite proud of and I hope you get a chance to see it.